For those who may have forgotten, Barack Obama reminded many last week what made him such a polarizing president. In a Time magazine essay commending student gun control activists, Obama resorted to his typical name-calling and false statements. The former President sympathized with students who “see the NRA and its allies—whether mealymouthed [sic] politicians or mendacious commentators peddling conspiracy theories—as mere shills for those who make money selling weapons of war to whoever can pay.” Trump has never used even remotely similar language to attack gun control proponents. Dr. John Lott talked to Steve Gruber about the Toronto SUV massacre and the Waffle House shooting as another gun-free zone. 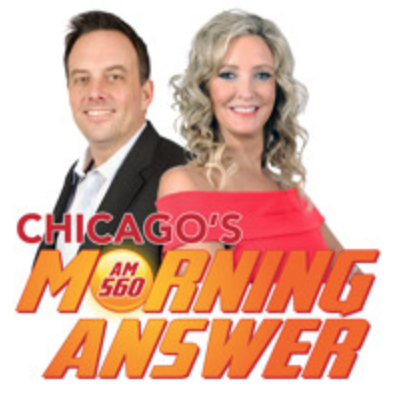 Dr. John Lott talked to Dan Proft and Amy Jacobson on WIND-AM in Chicago about the calls for banning AR-15s and other “assault weapons” and what about banning semi-automatic. He also talked about the danger of gun-free zones.